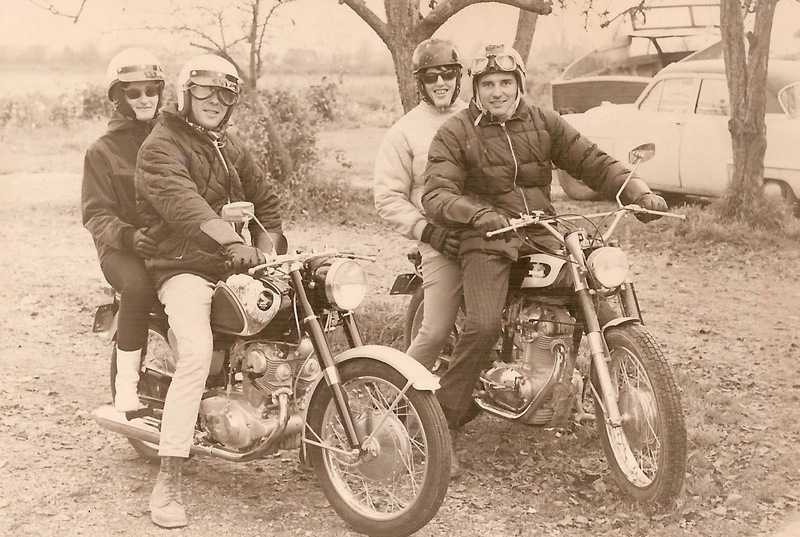 From the day that someone offered Al Perrett a ride on a 250 BSA, he was hooked. 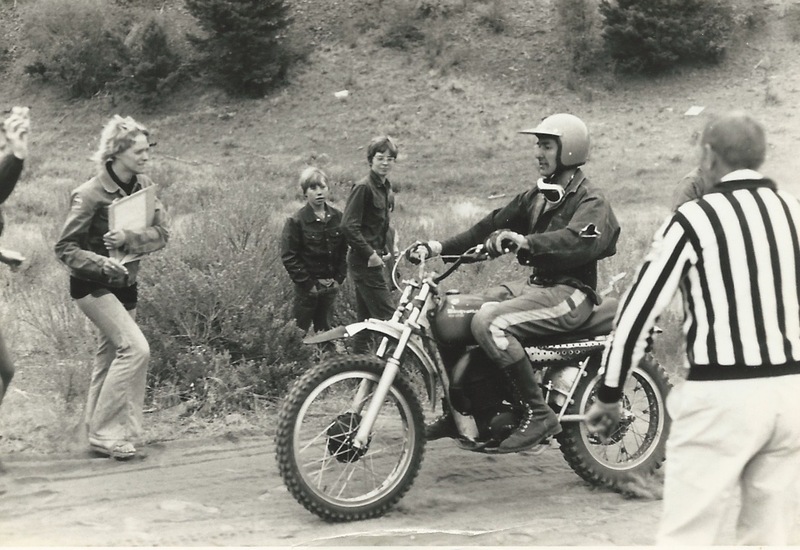 He was only 14 but thought that motorcycles were awesome. 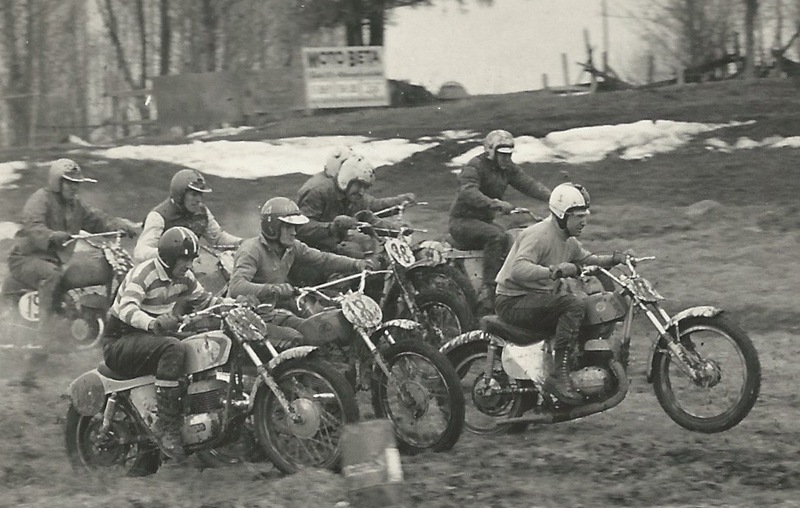 Motorcycles however, would have to wait as his love of skiing got in the way. 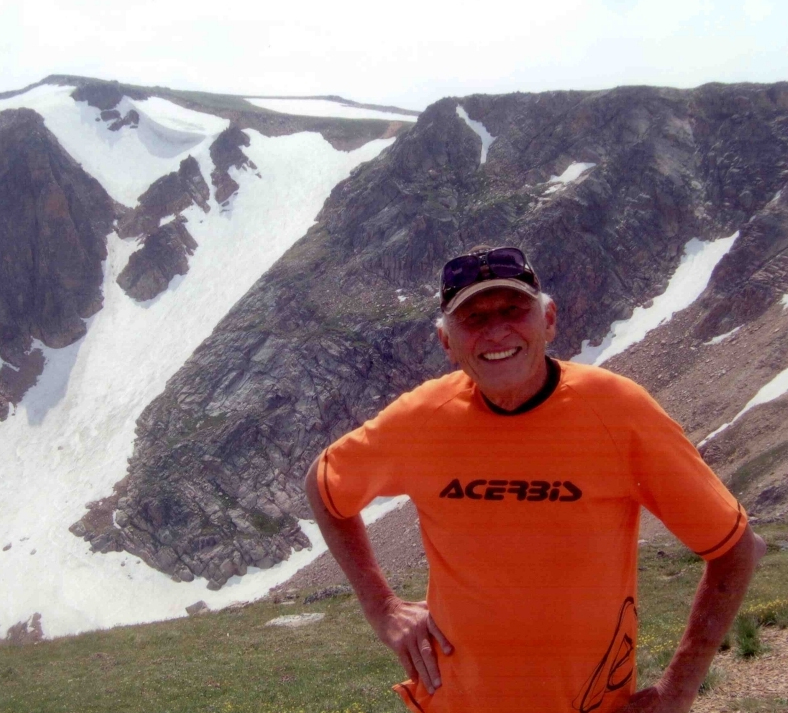 He competed from the age of 16 until he was 22, even trying out for the Olympics in 1961. 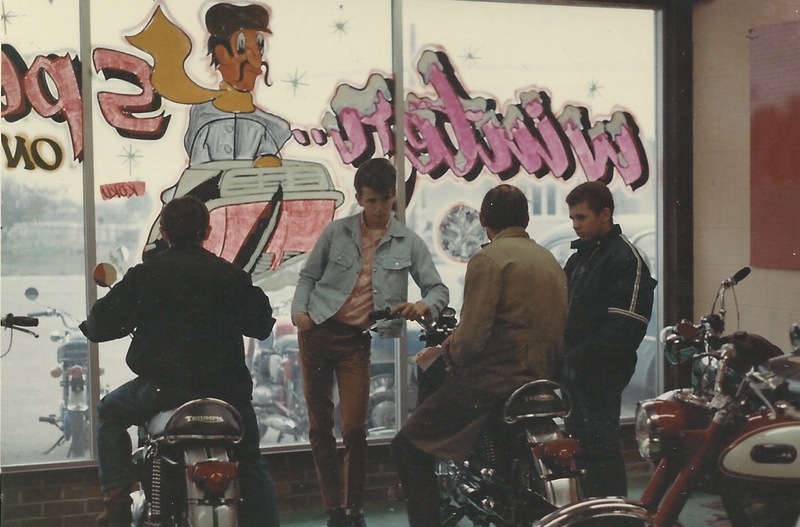 Al tried working at various jobs but was not enthused and his brother suggested he go into the motorcycle business. 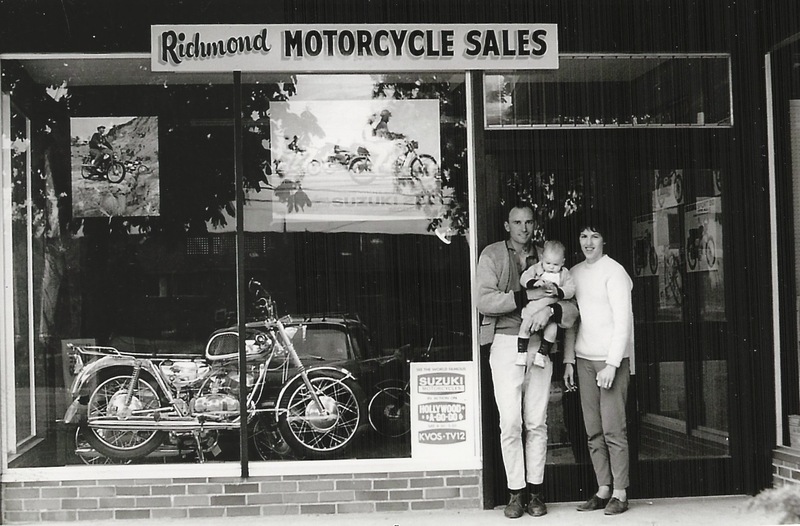 In 1966, he borrowed $4000 from the bank, bought five little Suzukis and opened a small shop in Richmond. 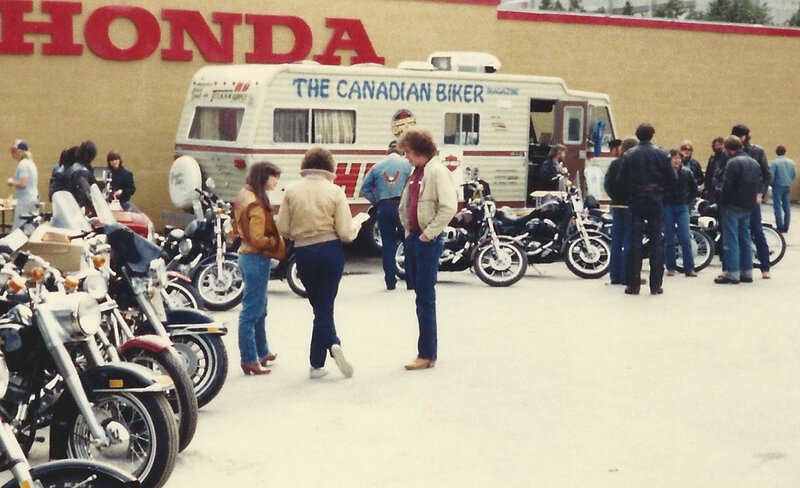 It didn’t take long before he moved to larger quarters selling Yamahas. 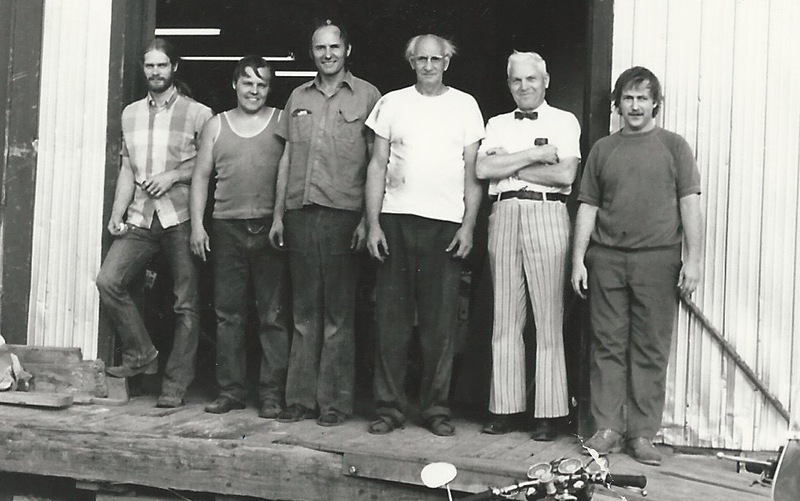 Money was tight but Al bought out Tyne Side Repairs, a long-time established dealership. 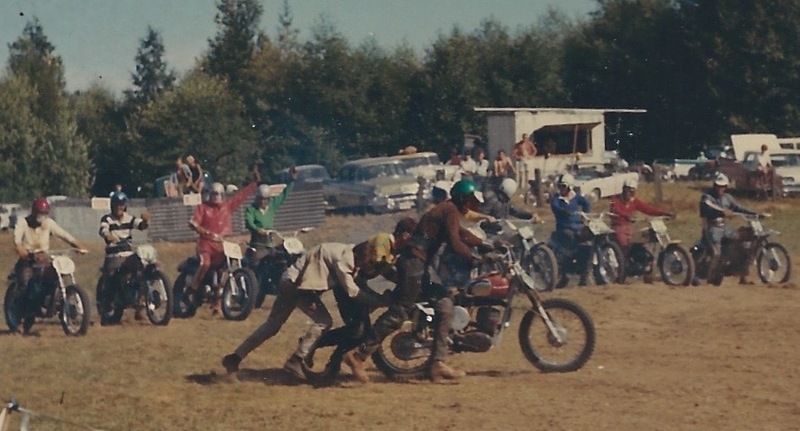 This purchase saved his bacon as he had truck loads of parts for sale and was soon able to pay off the bank as well as Deeleys for the Yamahas. 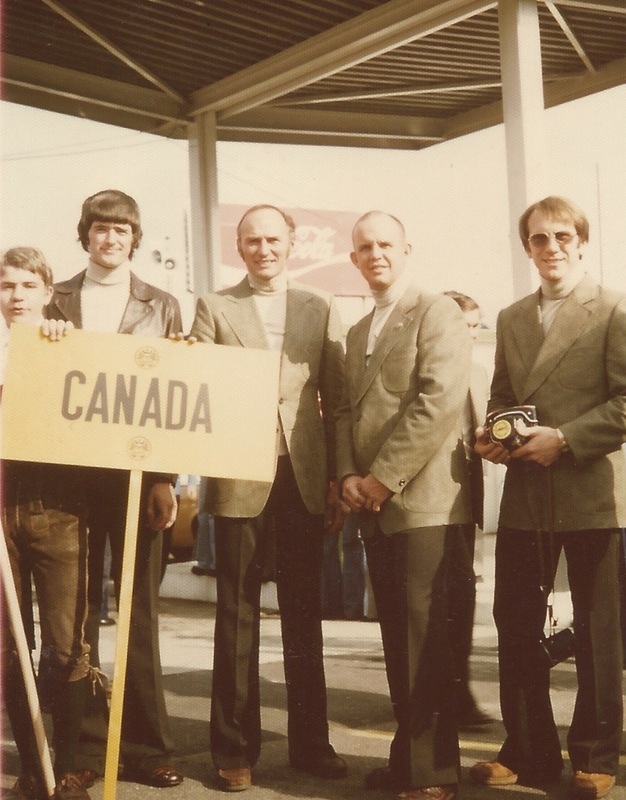 He was even able to move to a larger location. 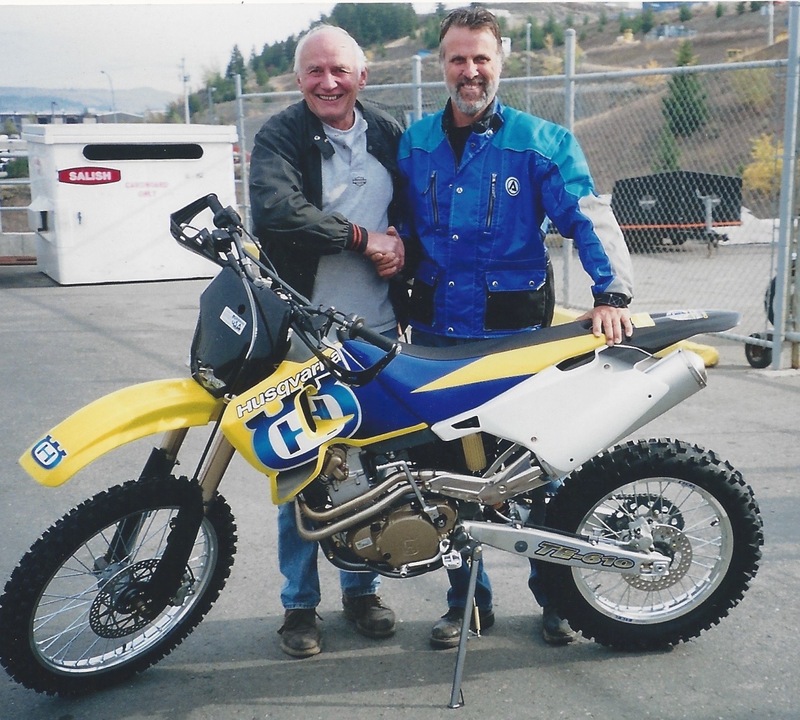 Al purchased a Montessa and started motocross racing at Totem Raceway in Aldergrove. 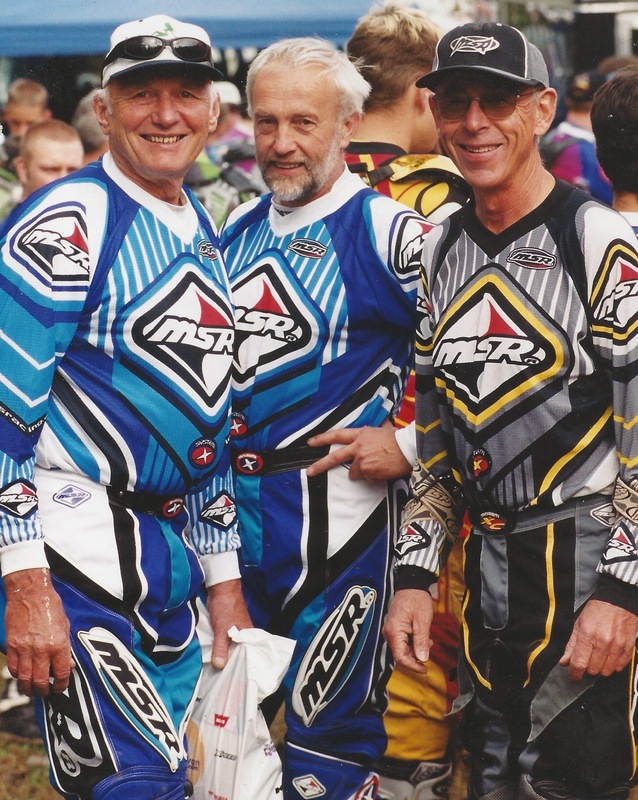 MX was OK but Al’s preference was cross country and he raced the Ashcroft cross country event numerous times, coming close but never winning. 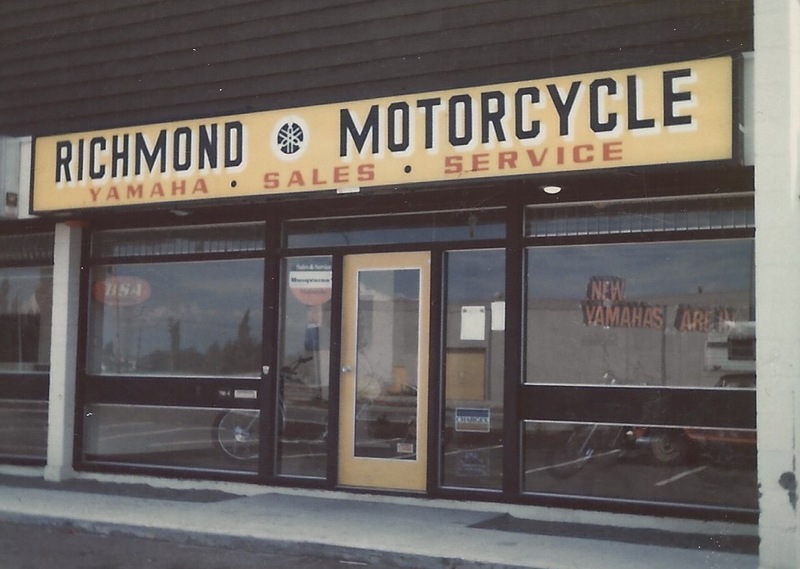 In 1972, Al sold his Yamaha shop and moved to Kamloops starting Kamloops Honda. 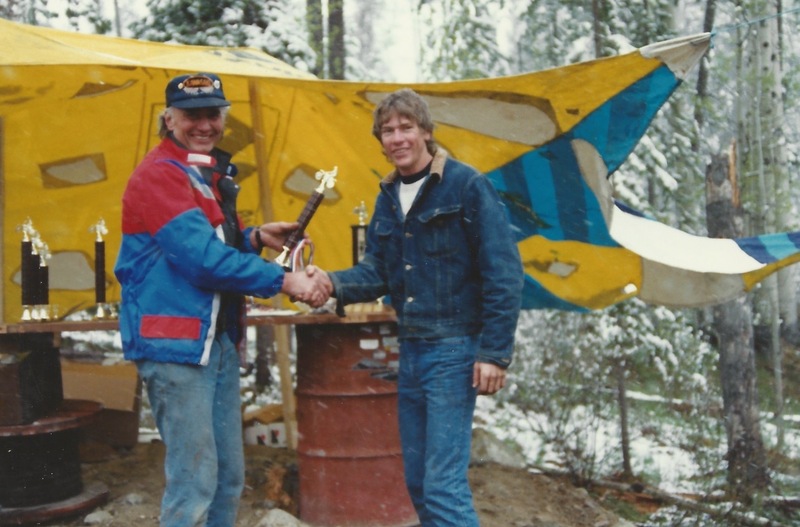 Now he was able to compete more and won his first cross country race. 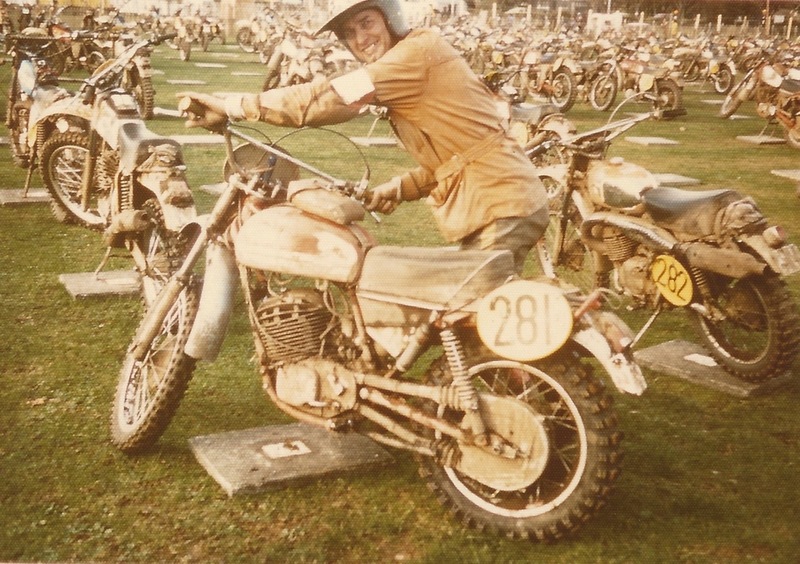 Dan Amor talked Al into going to the Six Days Trials in Italy in 1974. 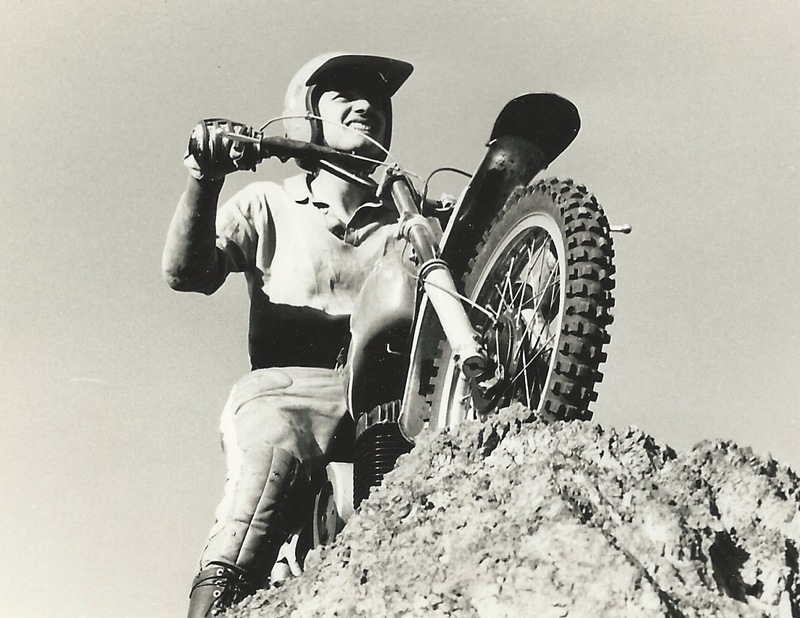 All he had was an XL350 which he put aluminum bars on, Koni shocks and a Snuff-or-not muffler. 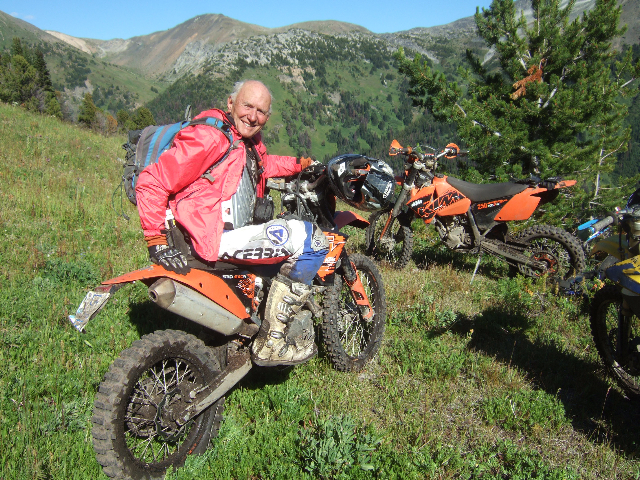 He made it to day 5 but crashed, landing in the hospital for a couple of days. 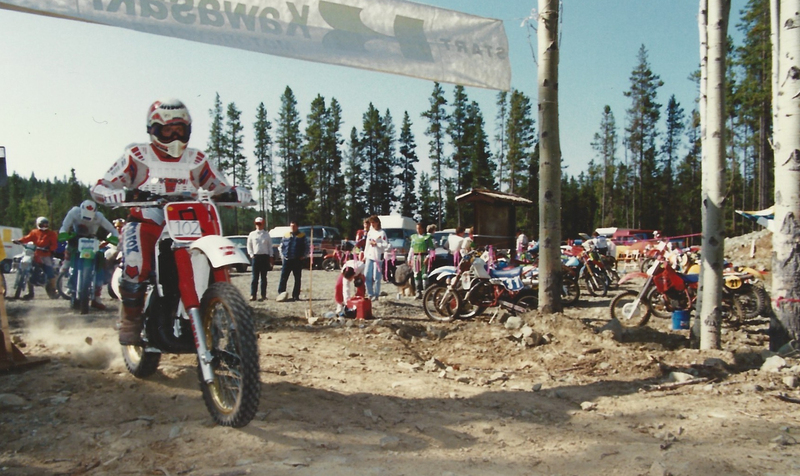 Al thought this was such a great event that he continued to race the ISDT over the next decade. 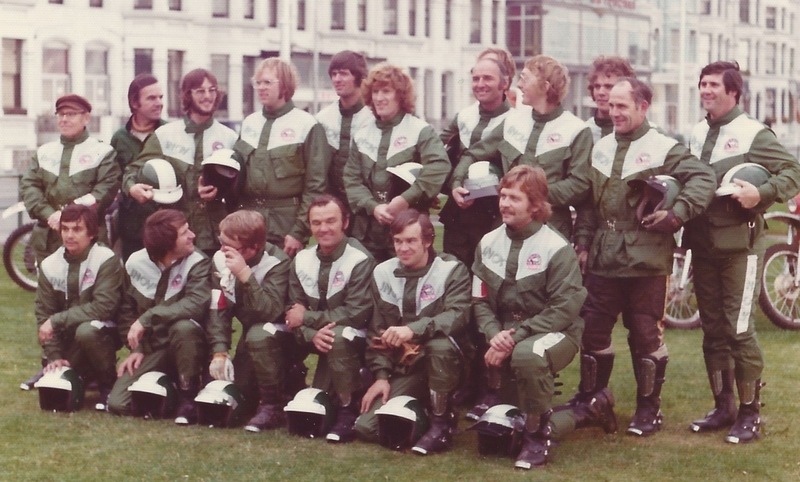 At the Isle of Man in 1975, he earned a Bronze medal and a Silver in Austria in 1975. 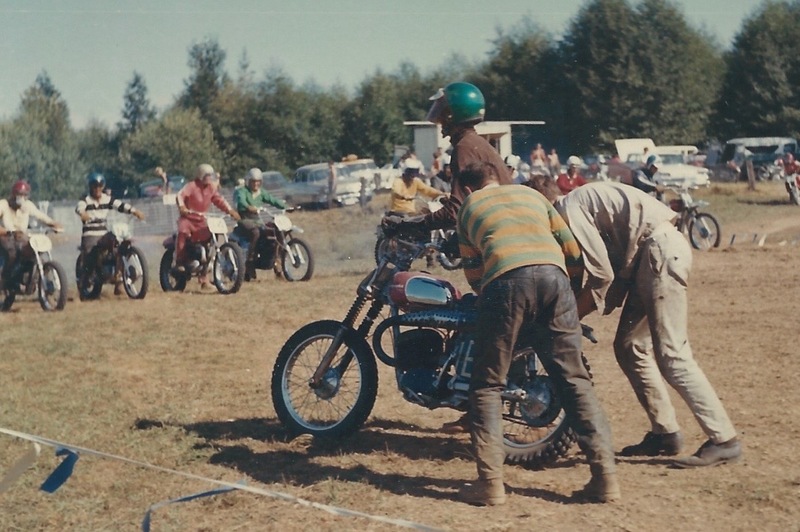 He entered the 1977 Czech event and the 1980 one in France but broke down both times and did not finish. 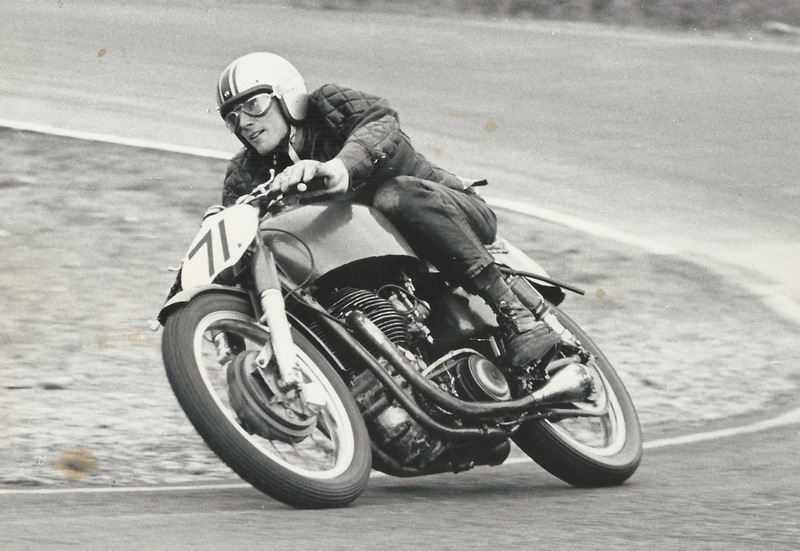 Day 5 must have been his unlucky number as his DNF’s and crash all happened on that day. 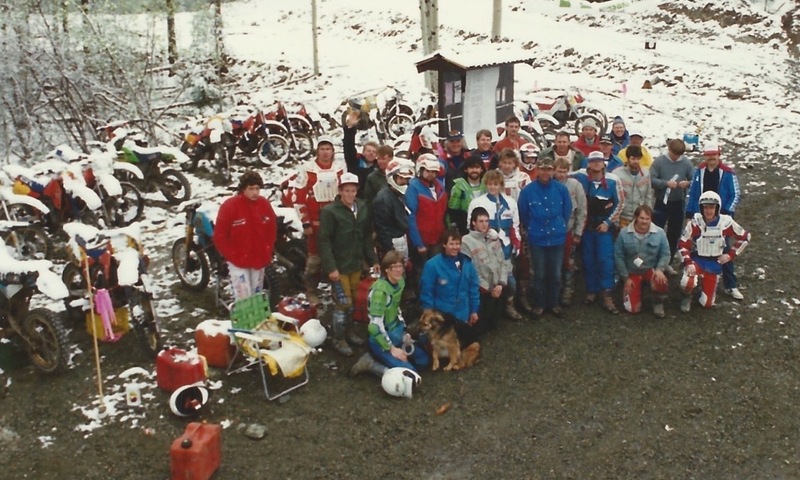 Al was so impressed with the ISDT events that he organized two-day qualifier events in Kamloops and encouraged a lot of the local riders to go to the 6 days. 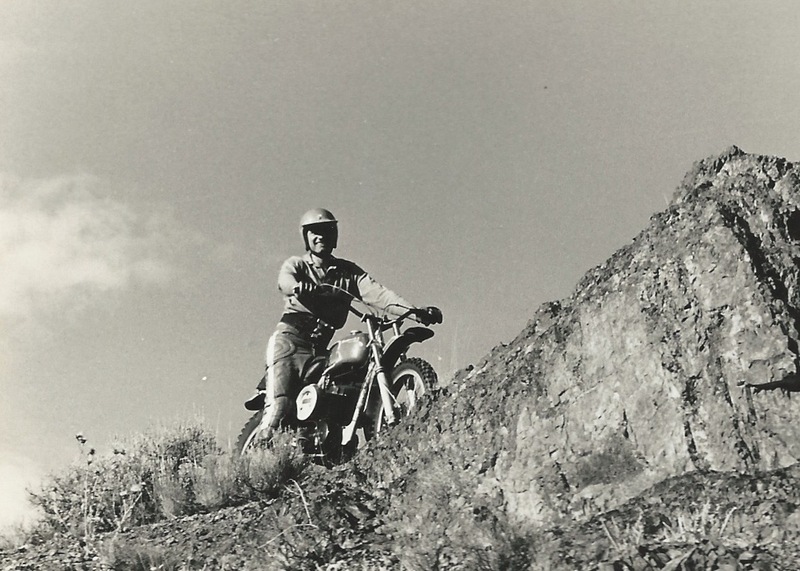 He also did a lot of trail work with many dedicated riders and organized many races over the years. 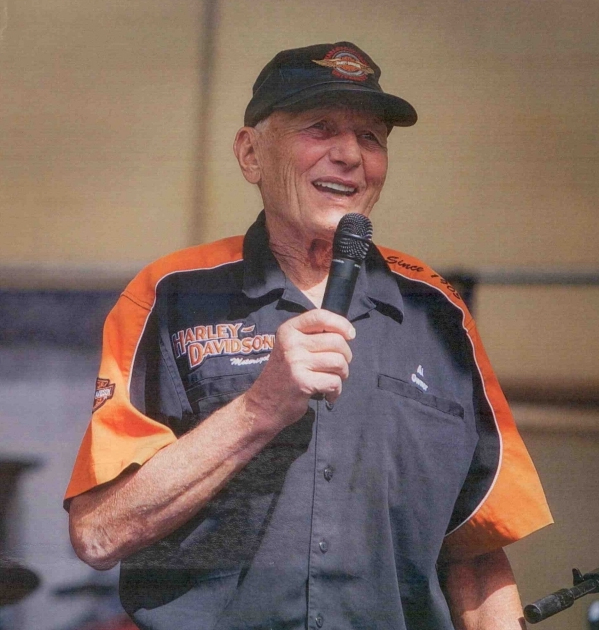 In 1973 and 1975, Al was offered a Harley-Davidson franchise and turned it down. 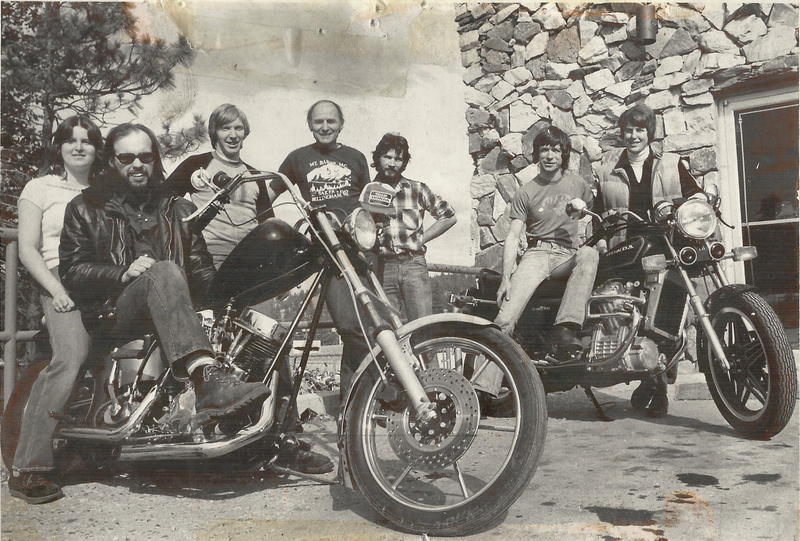 In 1977, Don James made him an offer he couldn’t refuse – 6 prepaid Harleys, no interest, pay when you sell them and ship them back collect if it doesn’t work out. 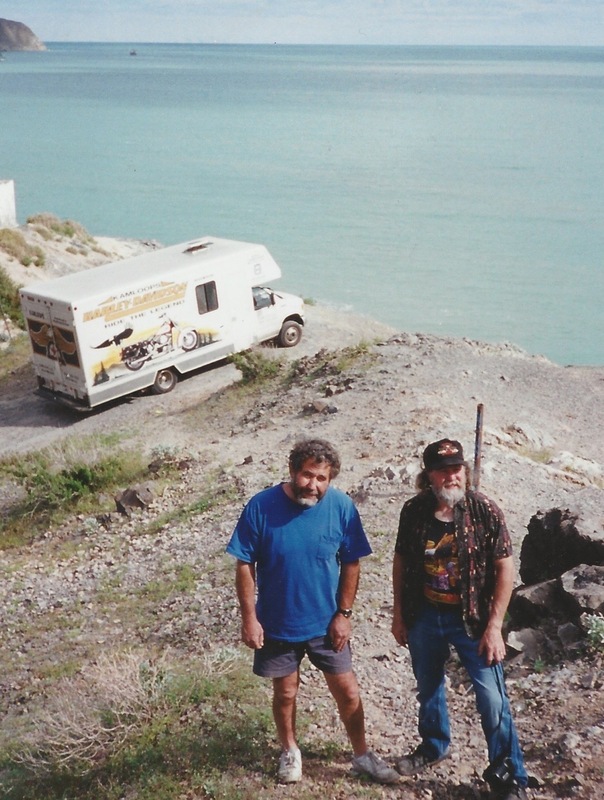 This was one of Al’s best business decisions. 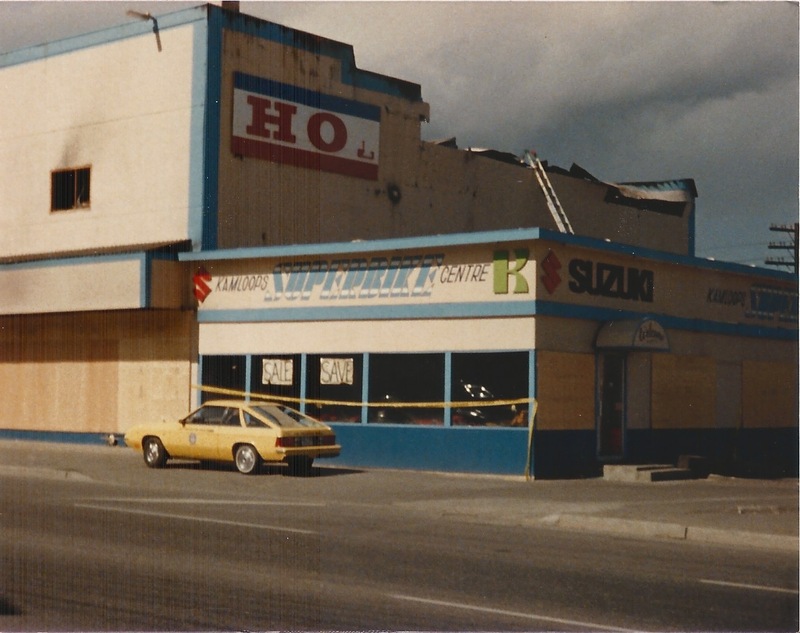 In 1986, a disastrous fire destroyed the business. 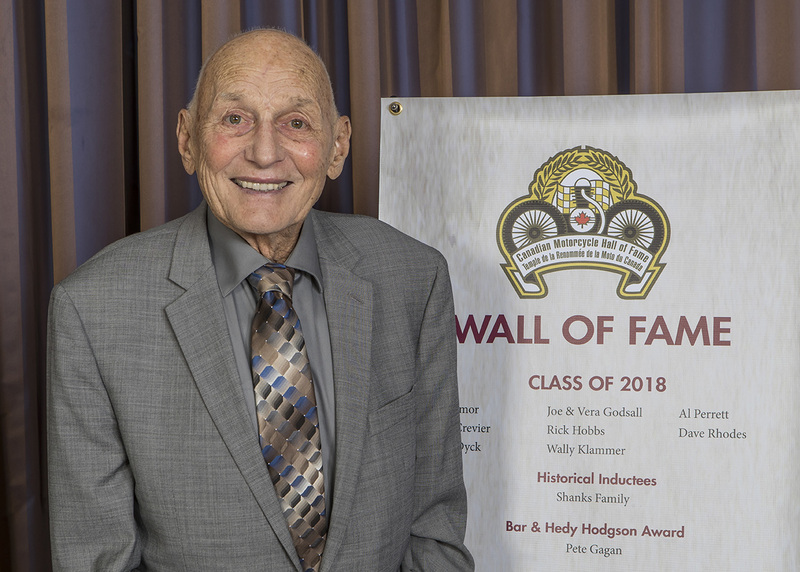 Robyn Muglich, a longtime employee and Shirley Perrett worked tirelessly with Al without pay, to salvage as much as they could. 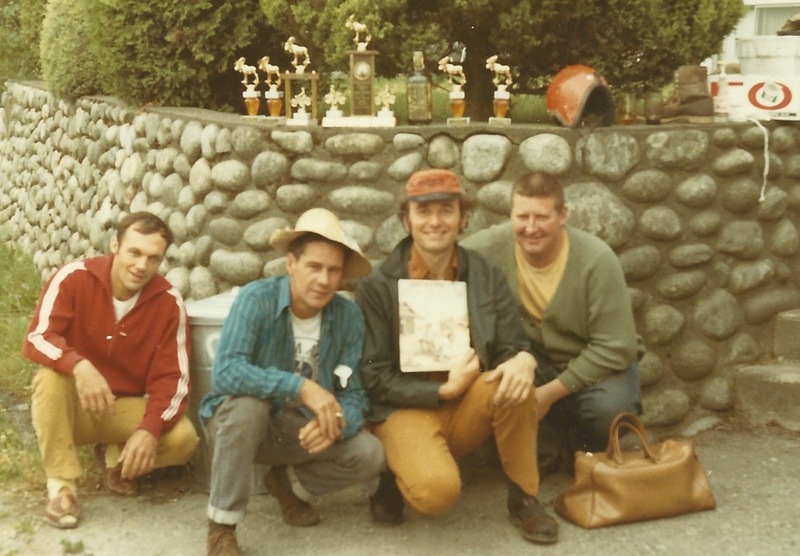 Things worked out and the business slowly grew and thrived again. 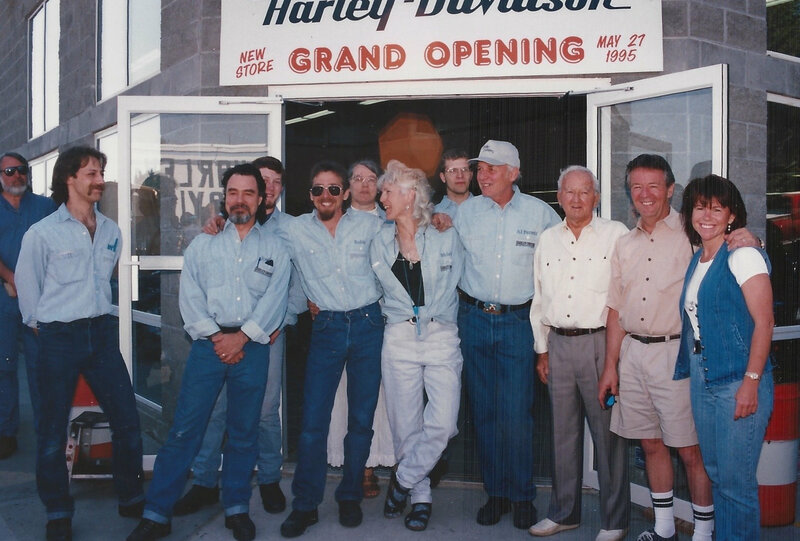 Kamloops Harley-Davidson was the sponsor for the Harley Owners Group from 1988 to 2016. 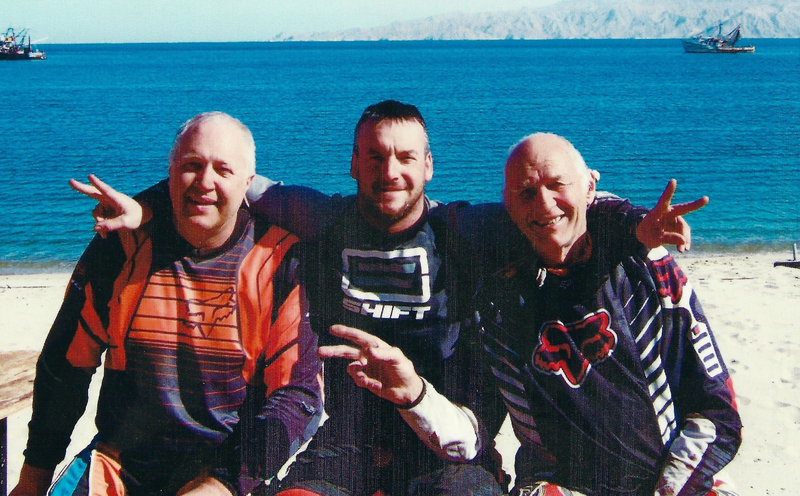 This chapter raised $850,000 for Muscular Dystrophy. 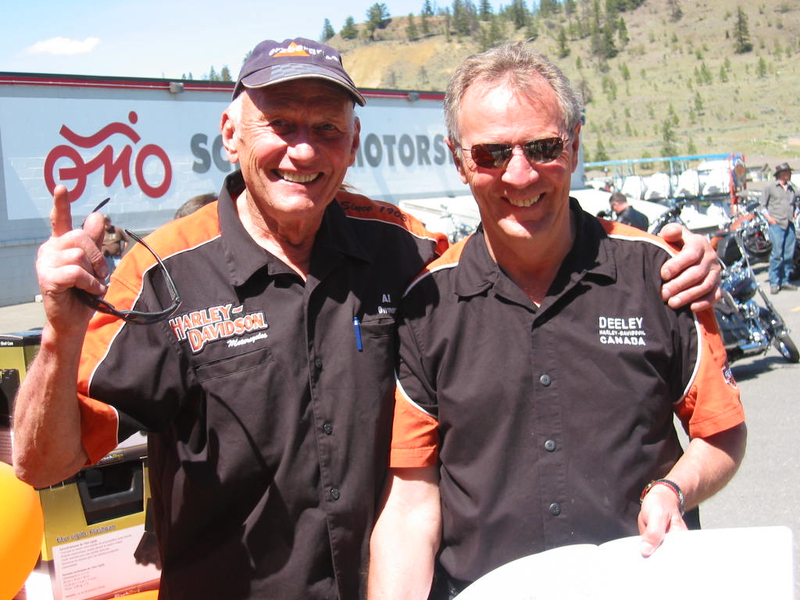 Their poker runs have been amazing with one event raffling off ten Harleys. 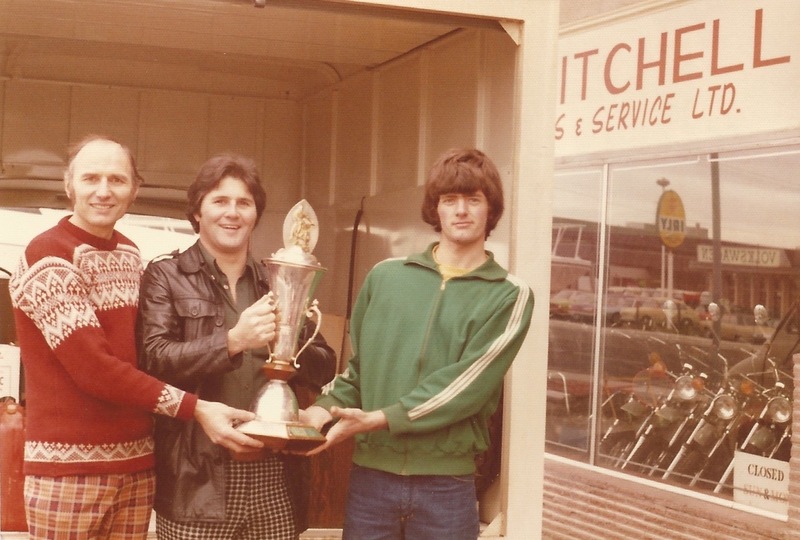 Over the years, the dealership donated many gifts as well as cash to local charities. 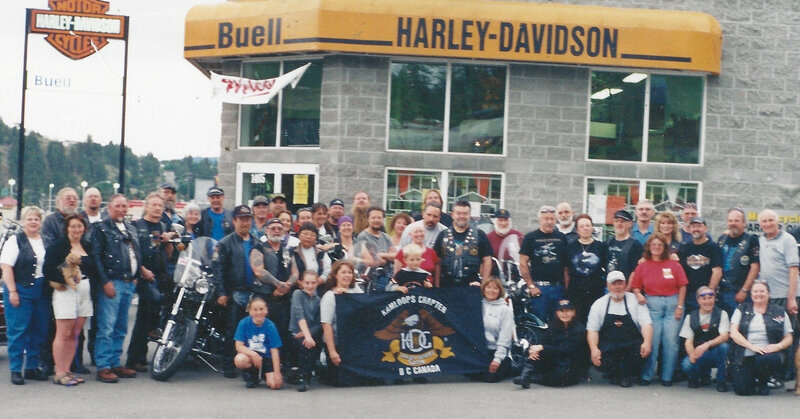 These donations as well as the HOG events helped to support and benefit the community. 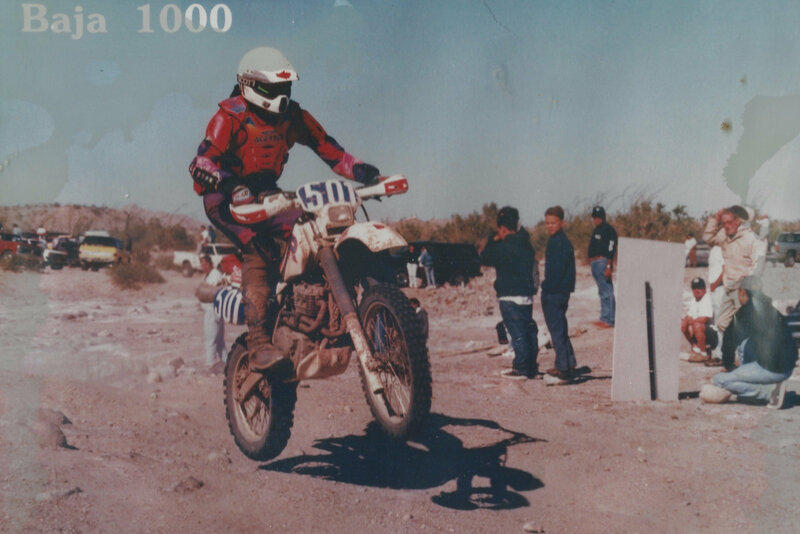 In 1990, Al rode his first Baja 1000 and finished! 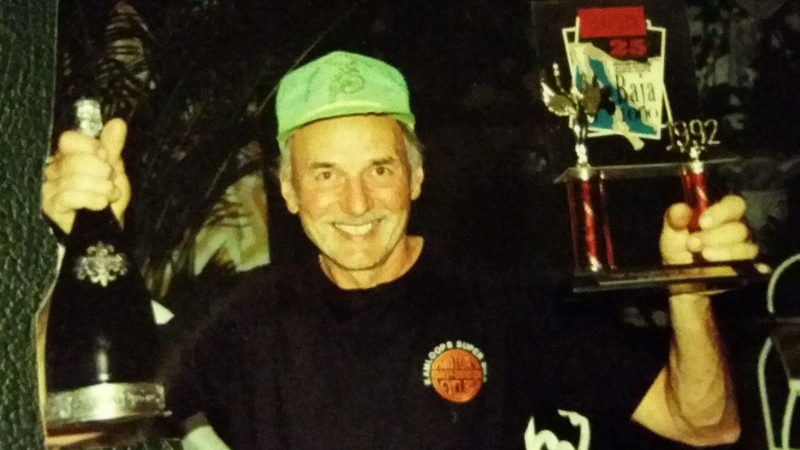 He was hooked! 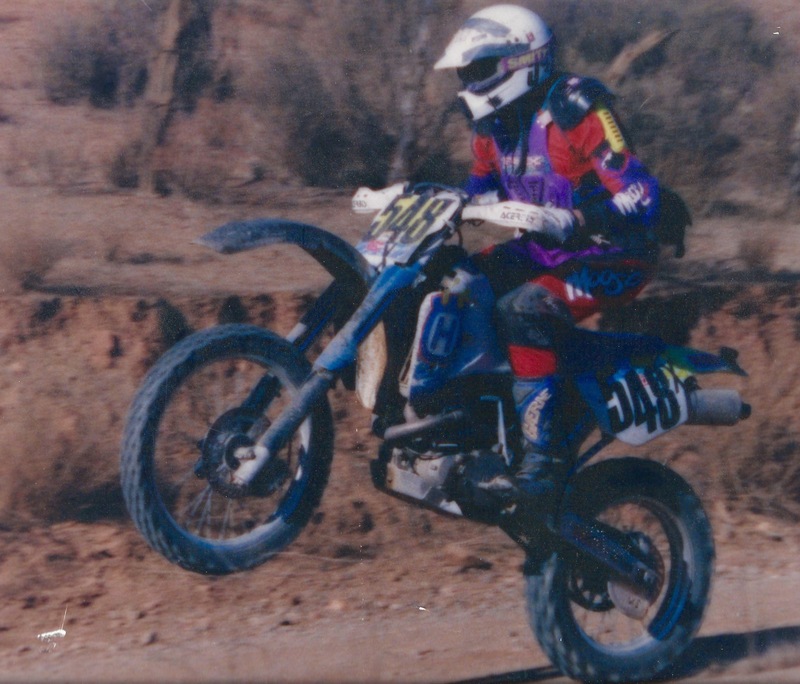 He has competed in 17 Baja races with different team mates over the years winning class 50 and 60 numerous times. 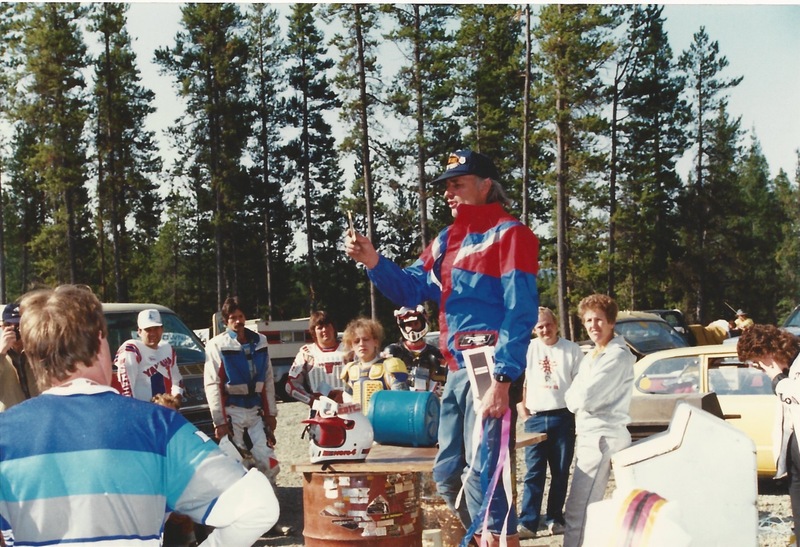 His last race was in 2012. 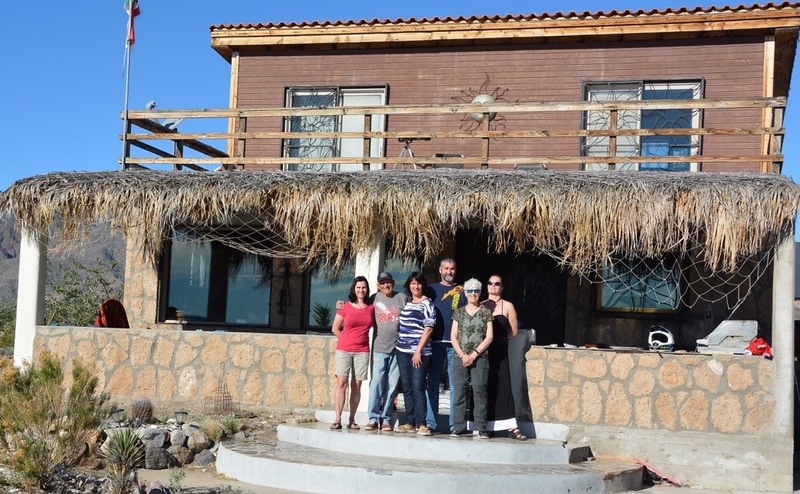 Al grew to love the Baja and eventually bought some property and built a small house there where he spends his winters. 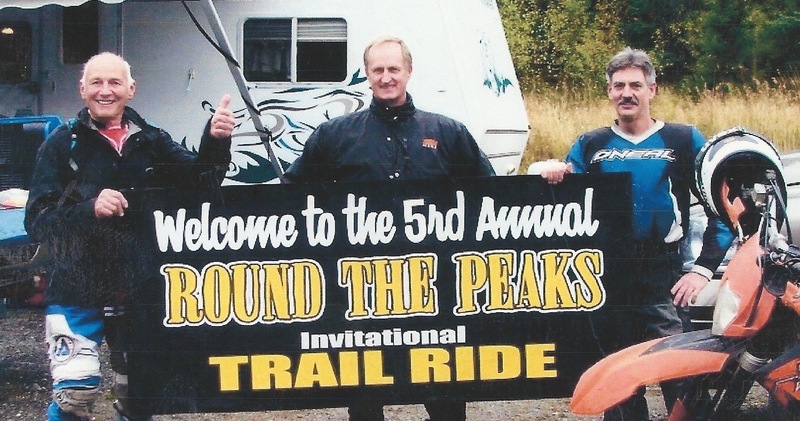 In 2003, Al wanted to start a small ride for close friends and family at Sun Peaks. 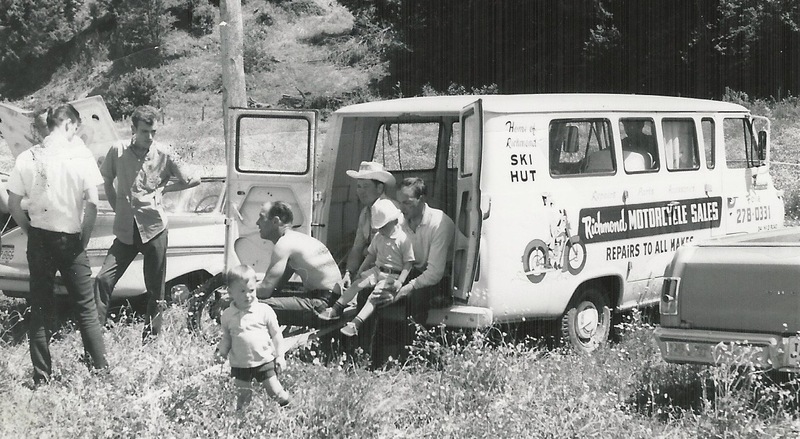 It is called “Round the Peaks” and has been an annual event ever since. 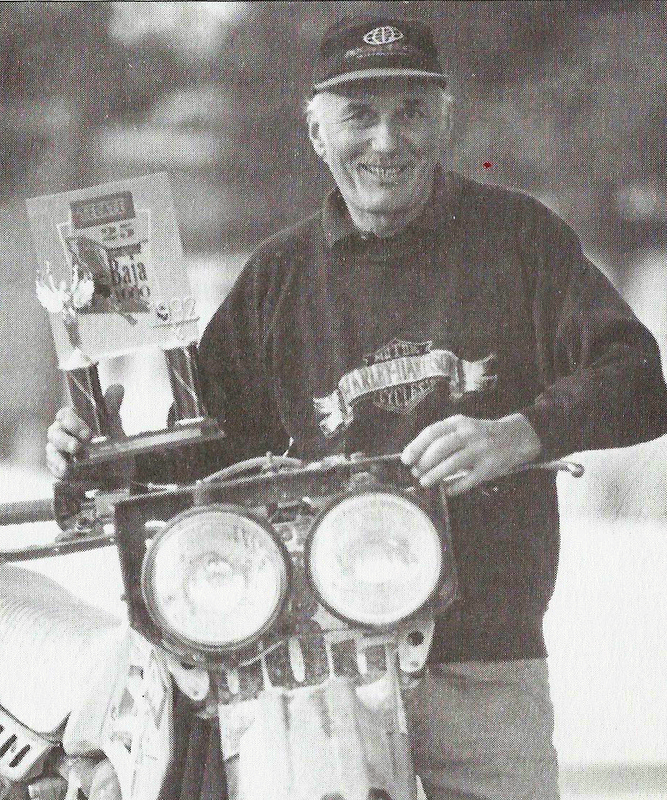 Many riders have been inspired and encouraged by Al over the years which he didn’t realize until lately when people started to express this to him. 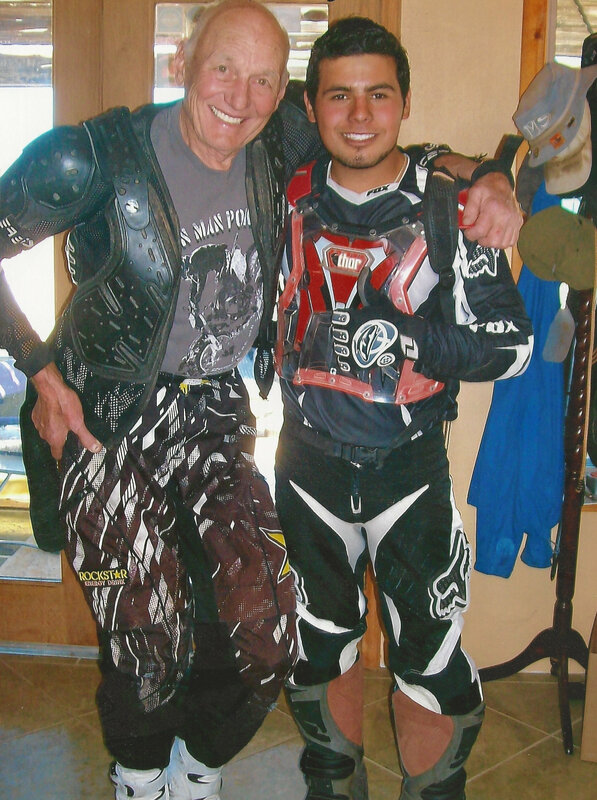 Al is very proud that he survived 50 years in the motorcycle business through some very tough times. 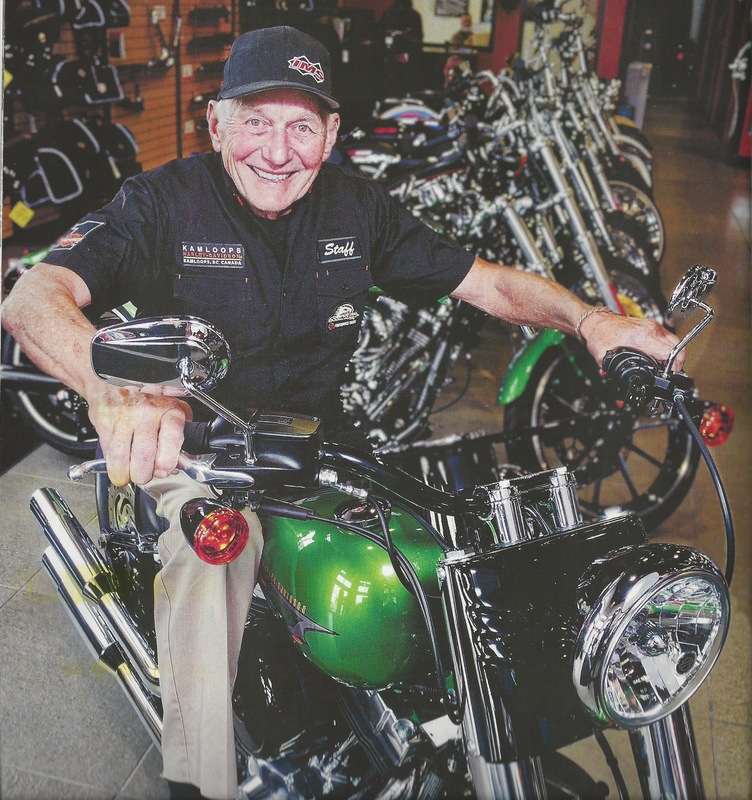 According to Malcolm Hunter, “His customer service is legendary and has been the cornerstone of his success from the start.” The business grew from 2-4 people and had 28 employees when he sold to Barnes Harley-Davidson in 2016. 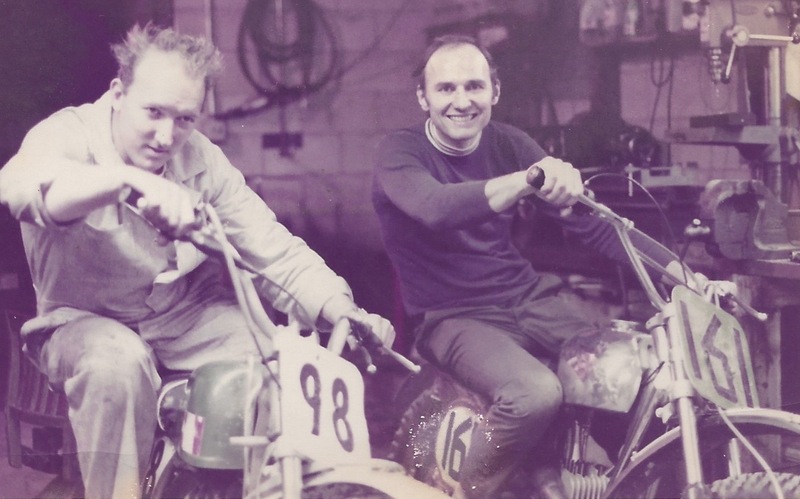 Al is grateful he could follow his passion for motorcycles as a career.